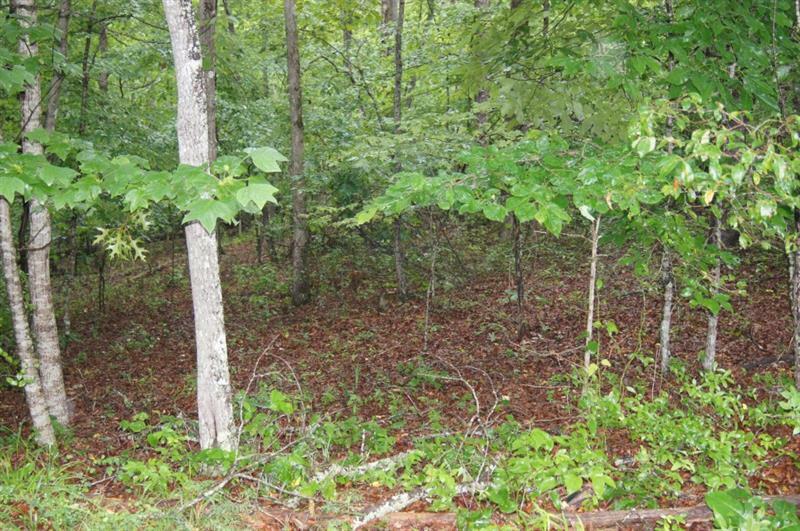 Ready for your house plans and builder, this 1.4 acre wooded tract has a level 3 soil survey, water available, paved county road frontage and no covenants or restrictions(except Lumpkin County Residential Land Planned Use) HOA or fees. 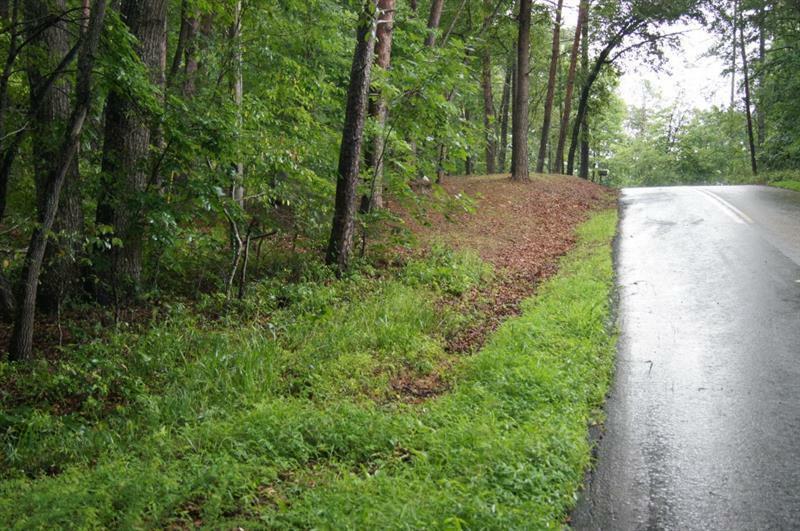 Gently rolling terrain with almost a natural driveway leading to your homesite. 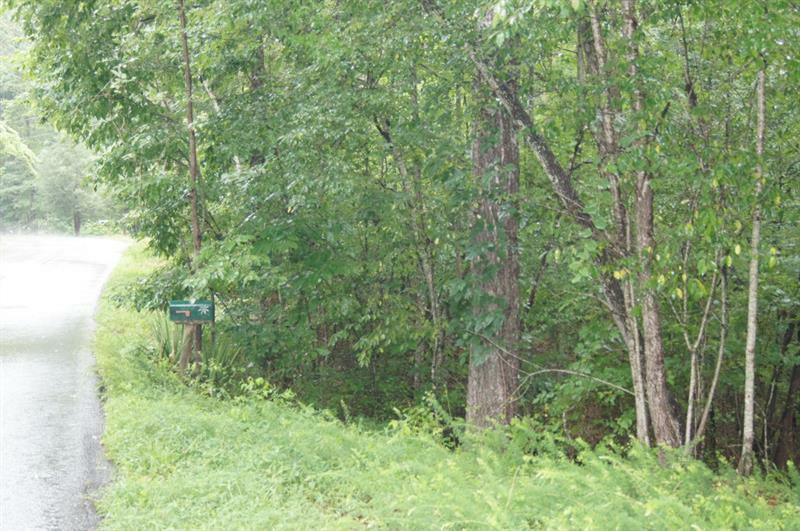 If you are ready for a new home this might perfect.